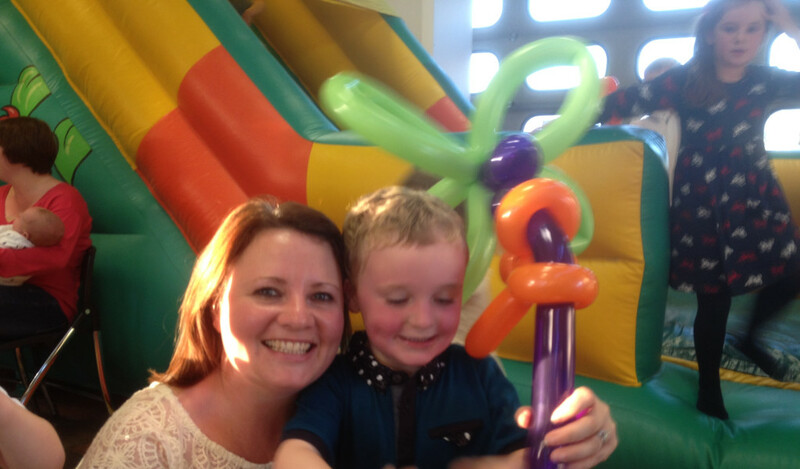 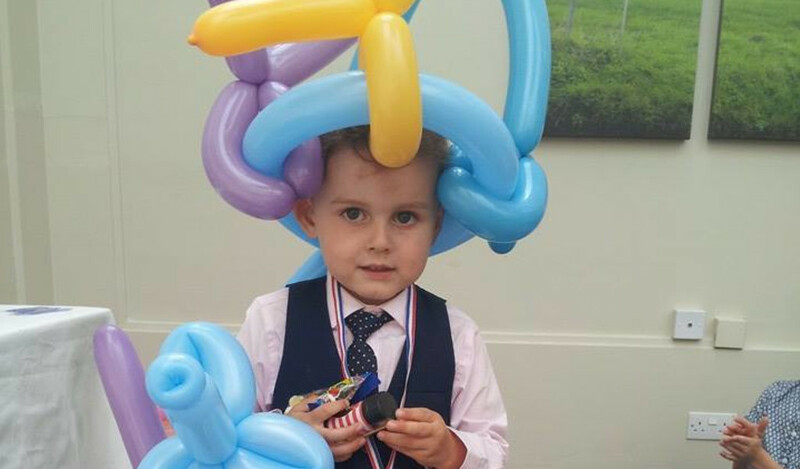 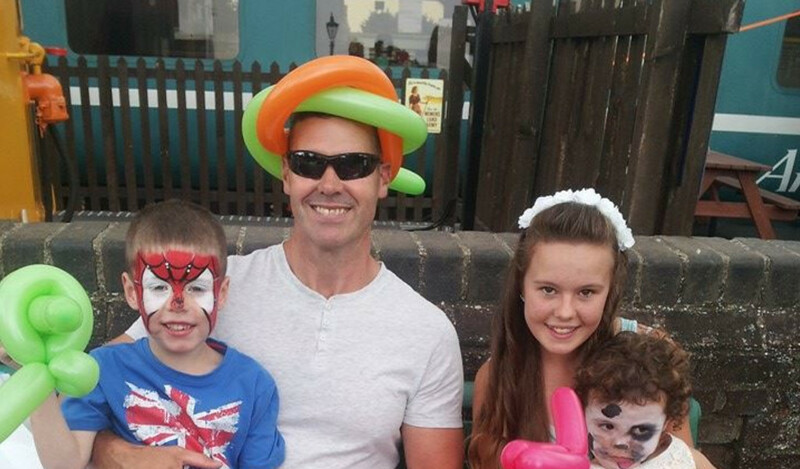 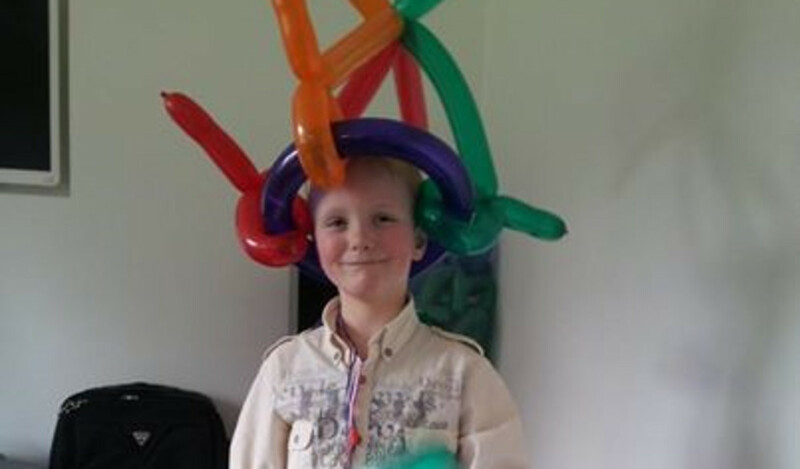 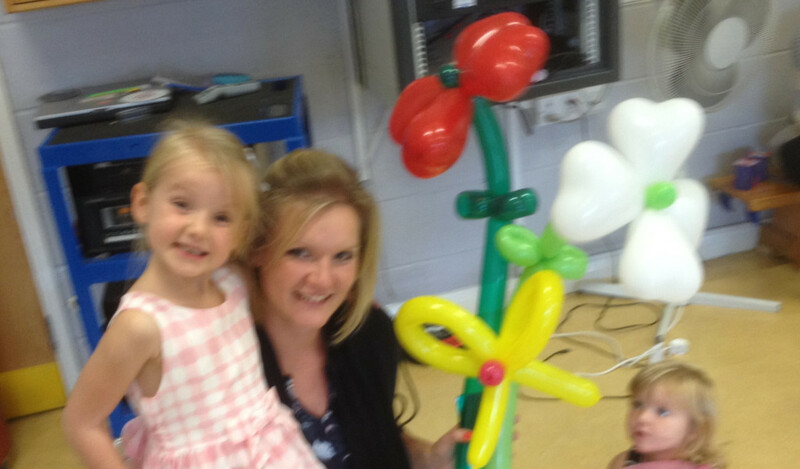 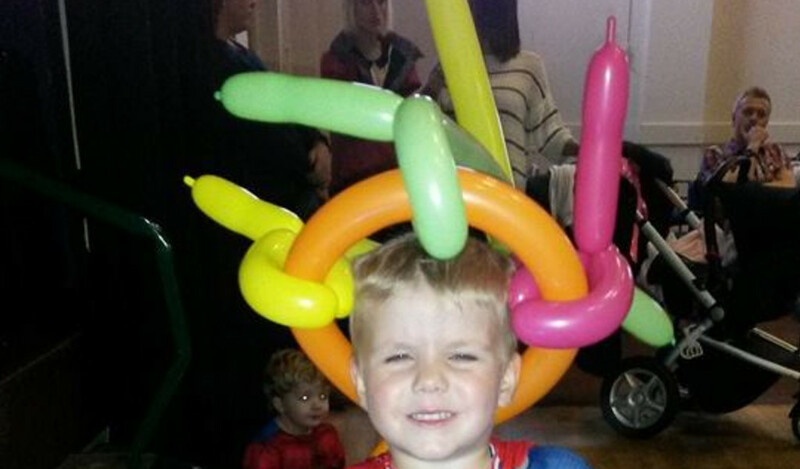 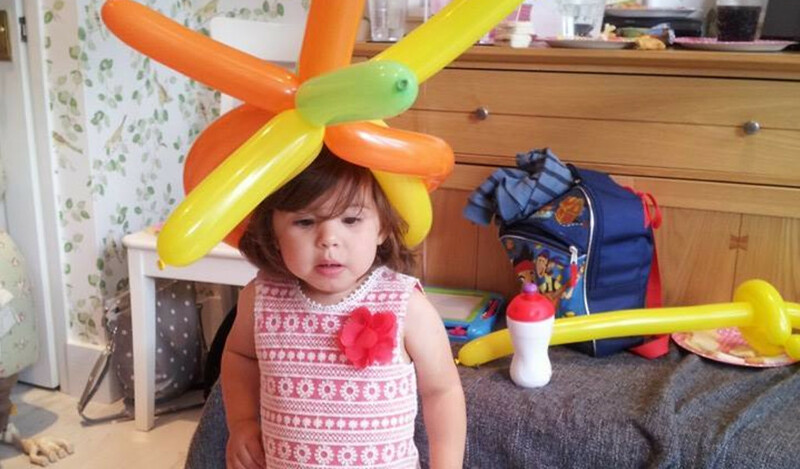 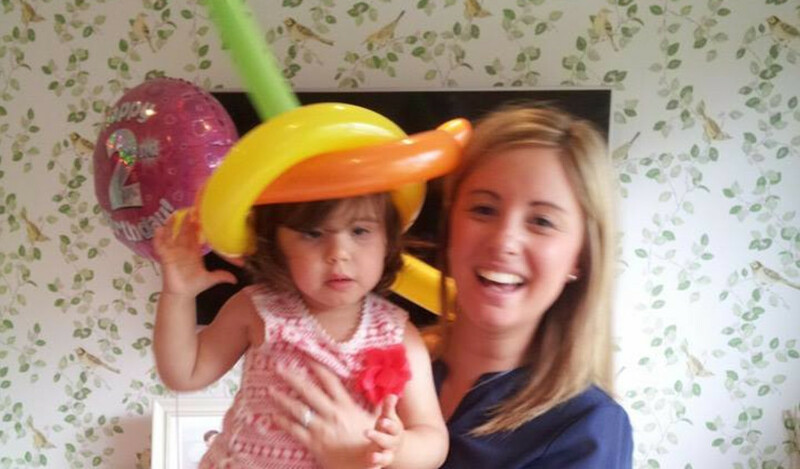 Adults and little ones are always amazed by the skill of balloon modelling and at Professor Rainbows we have some of the top entertainers and balloon modellers in Essex. 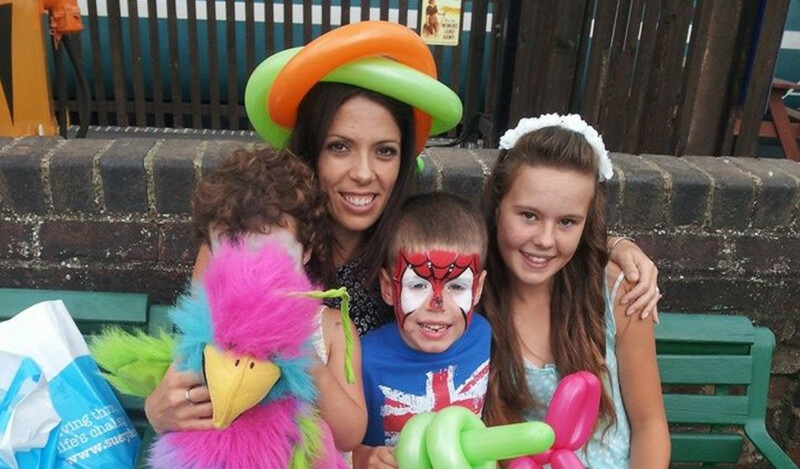 Ideal for weddings, walkabout functions and fun days. 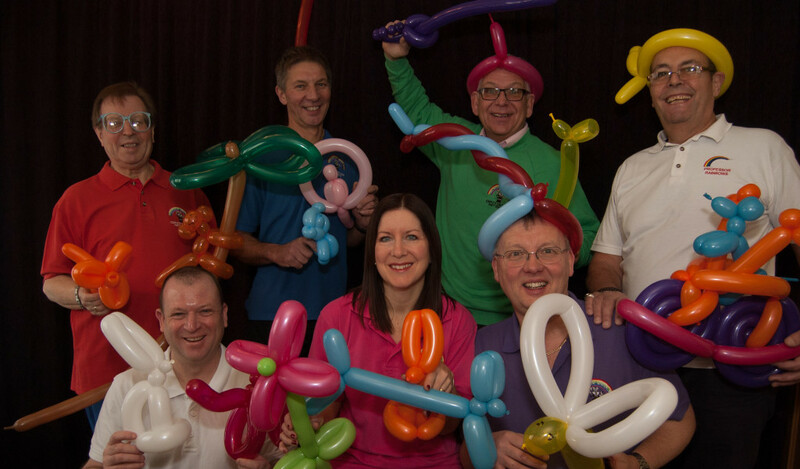 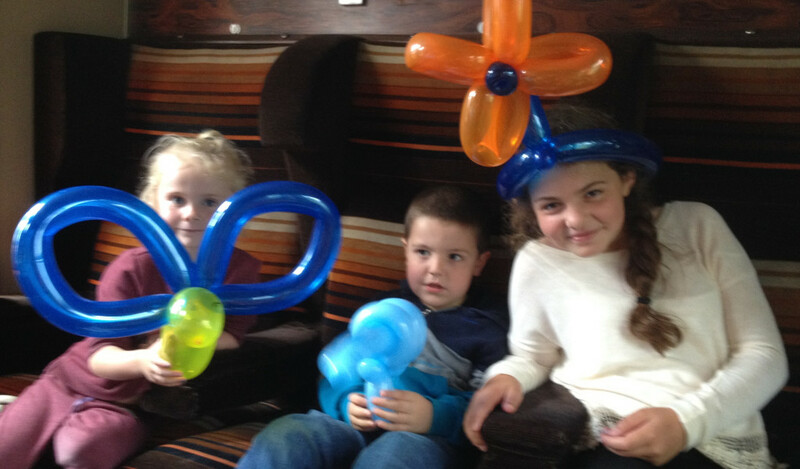 Many of our magicians can make balloon animals which can be given to children as rewards for helping or as prizes in competitions. 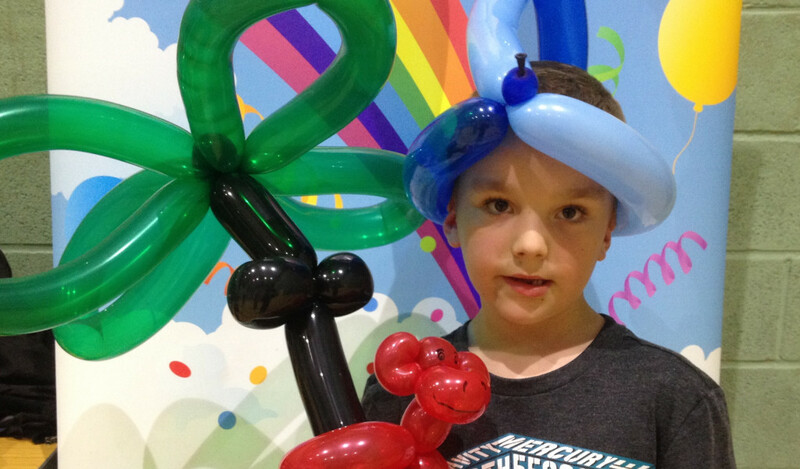 Even the shyest child usually responds to a balloon animal! 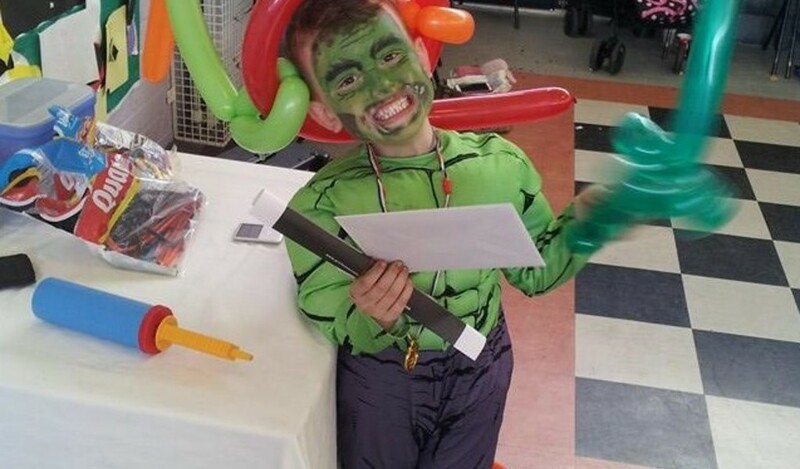 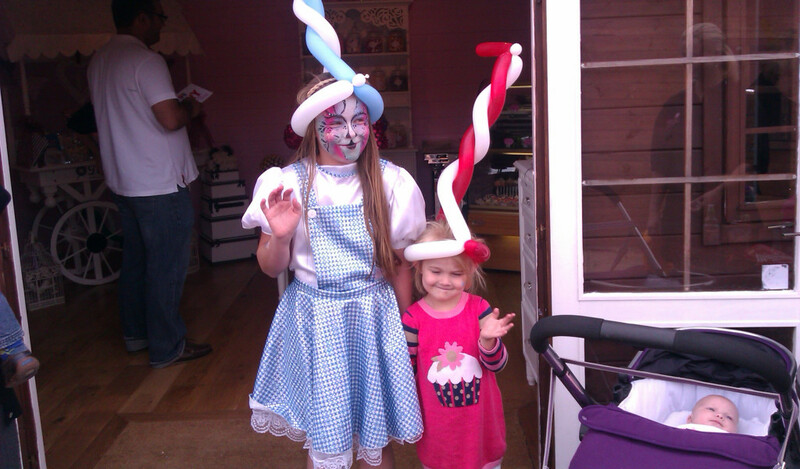 Shop openings and fun days are ideal for a balloon modeller as they keep customers in queues happy and entertained and add an element of fun and humour to the event. 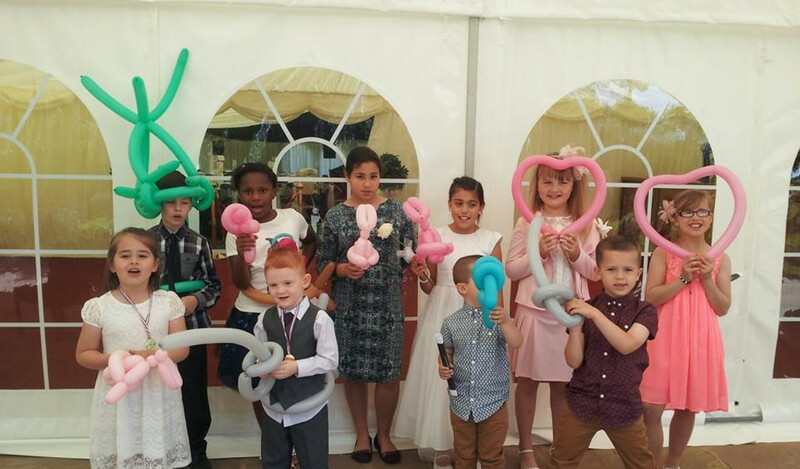 Functions can be made unique by having balloons especially made for you and your guests at their tables.